Are you looking to hit the trails this summer, but don’t know where to start? Train with us on Wednesday evenings at 6 pm starting April 24, 2019, for a 4-week session on the basics of trail running! You will learn specific running skills that will help you on the trails including running downhill, running uphill, technical footwork, trail safety, course strategy, shoes, and gear. Let our expert coaches empower you to hit the trails with confidence, and share their love of trail running with you. The Pacific Northwest is one of the best places in the entire country to run trails. 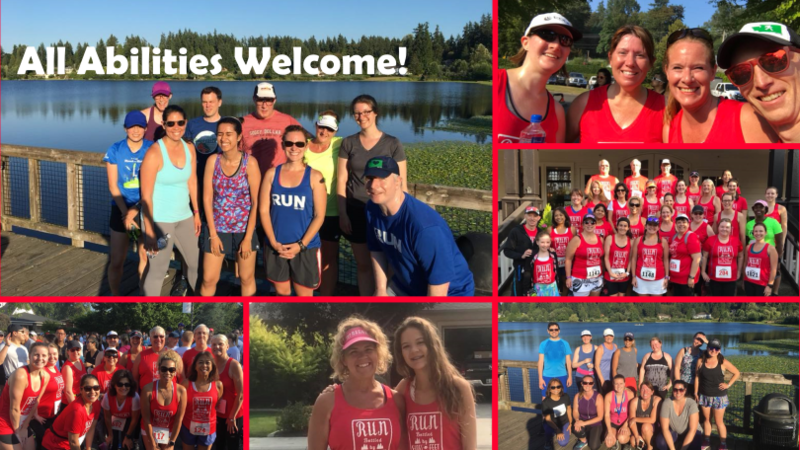 While focused on beginners, the programs are also open to experienced participants as we train for the Tiger Mountain Trail Run on Saturday, May 18, organized by Northwest Trail Runs. 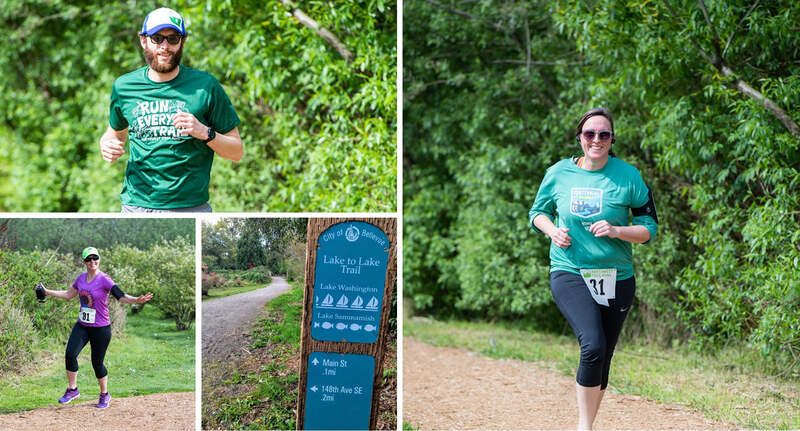 This event has options for a 5K, 12K, half-marathon, and 50K. 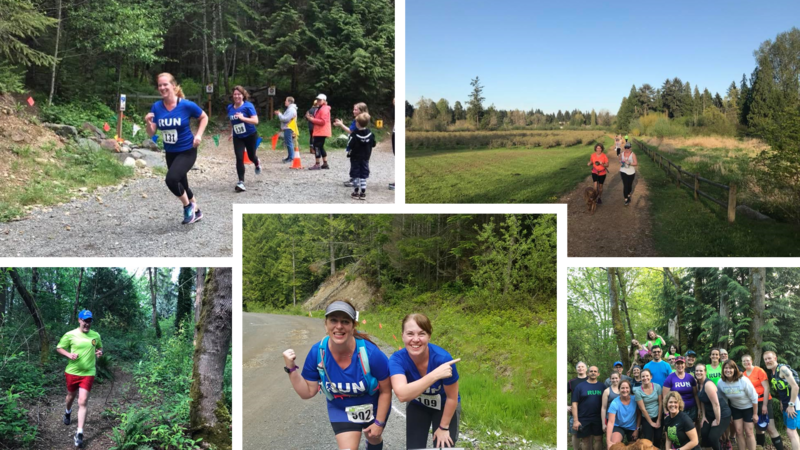 Participants in Trail Running 101 will receive 10% off registration for the Tiger Mountain Trail run distance of their choice. Change up your typical running routine. Running on soft surfaces can be easier on your joints. Trail runner keeps you away from noisy and dangerous traffic. Go explore places fewer runners go. Adam Stuhlfaut, Director of Running at SHOES-n-FEET, is a long-time trail running enthusiast with over 30 years experience as a runner, coach, writer and speaker. Adam spends as much time as he can on the trails and is excited to share that passion with you! Read more. Weekly coached runs meeting at different trails around Bellevue. Discounted entry to the Tiger Mountain Trail Run, organized by Northwest Trail Runs. In-store: Come into the store anytime to register. Online registration: Click to register. Interested in more than one program? Click here to see our package deals. Offered in our Bellevue store only.